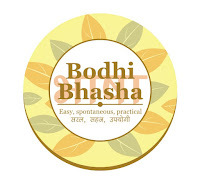 Bodhi News & Analysis - 14 Mar. 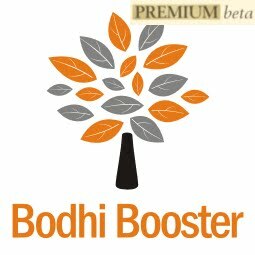 Welcome to Bodhi News for 14 March, 2017 - from Bodhi Booster knowledge portal! 1. Indian politics – Results of the assembly polls held in 5 states in Feb-Mar, 2017, were declared on March 11. The BJP got an overwhelming majority in the two larger states of UP and Uttarakhand. They have also managed to form the government in Goa, and are in the same process in Manipur. Observers feel that these results will have a long-lasting impact on the new political order in India. 3. Indian politics – The North-Eastern state of Manipur also went to polls recently. The results show the emergence of the BJP as an upcoming force in an area dominated all along by the Congress. The BJP ended up winning 21 seats. A big jump no doubt! 4. Indian politics – PM Modi was felicitated on his single-handed overwhelming success in the recent assembly elections. Speaking on the occasion, the PM gave a new idea of a “New India” to be achieved by the year 2022, the Diamond Jubilee year of India’s independence. 5. Demonetisation – The RBI has lifted all limits imposed on cash withdrawals post demonetization from March 13, 2017. This should be a sign of the economy coming to normal post demonetization. 6. Demonetisation – The RBI has released its official assessment of the impact of demonetization on the economy ON March 10, 2017. The assessment report says that the impact of demonetization on the economy was only transient and is unlikely to have a long-term impact on the growth prospects of the economy. Earlier, the CSO figures had also indicated the same type of impact. 7. People and personalities – The recent assembly election results have raised the worries of AAP convener Arvind Kejriwal. The party was a strong contender in Punjab, where it could secure only 21 seats, much below its expectations. In Goa, the party even failed to open its account. It is time the party seriously rebuilds its strategy to remain a strong force in years to come. 8. Indian economy – India’s Chief Economic Adviser Arvind Subramanian said that the year 2016 is a historical year for the global economy in as much as many developed nations have started withdrawing from globalization, as was evident from events like Brexit. These developments are sure to have an impact on the Indian economy as well. 9. 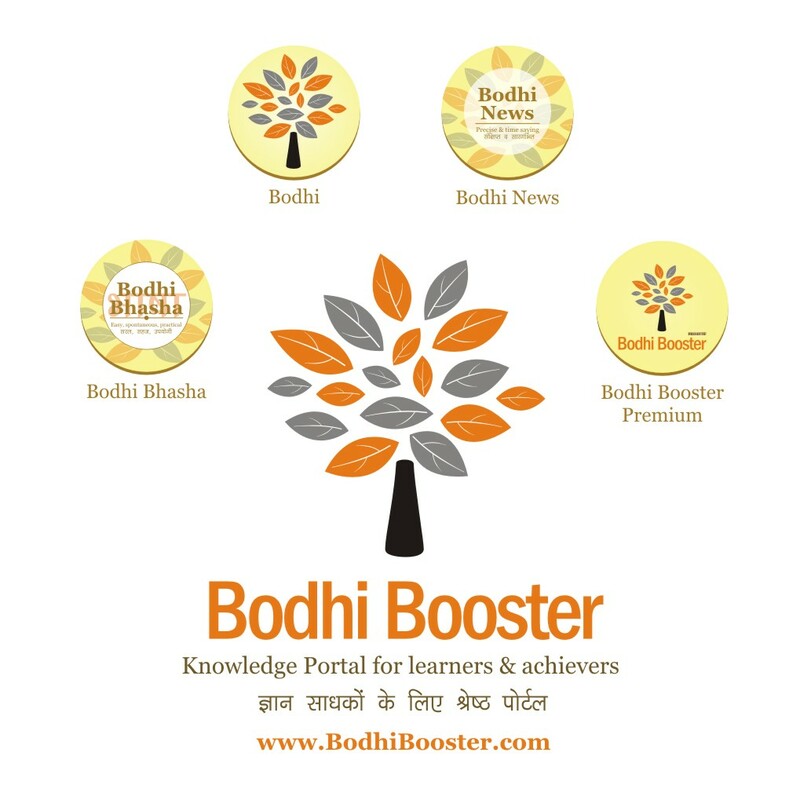 Natural and other disasters – An earthquake of 5.9 magnitude struck Andaman and Nicobar islands. The epicenter of the quakes was in the Nicobar islands, which occurred at a depth of 10 kms. 10. Indian politics – Former Karnataka Congress leader and India’s former External Affairs Minister S. M. Krishna is set to join the BJP soon. Krishna resigned from the Congress party in January this year breaking his 46 year old association with India’s oldest political party. An encouraging development for the BJP in the southern state of Karnataka. 1. THAAD (Terminal High Altitude Area Defence) is a US Army anti-ballistic missile system which is designed to target and shoot down all short, medium and intermediate range missiles in their terminal phase, and uses a hit-to-kill approach. The missile does not carry any warheads. It is not only a most modern weapon (defence) system, but also a major challenge to others. 2. The weight of a typical THAAD missile is 900 Kg, its length being 6.17 meters and diameter of 34 cm. 3. THAAD has been designed by Lockheed Martin in 1987 and THAAD’s first flight test was conducted in April 1995. Since then, it has been refined significantly. 4. Recently, South Korean President Ms. Park Geun-hye’s (now removed after a scandal) decision in July 2016 to deploy THAAD to counter North Korea’s continued missile threats, led to a deterioration in relations with China. In Feb 2017, conglomerate Lotte Group allowed its land to be used for THAAD deployment. China has opposed this action by South Korea, and has threatened economic retaliation. The Lotte Group products are now boycotted across China! 5. For fear of possible Chinese economic retaliation, many people in South Korea are also opposed to the deployment of THAAD. China has already banned much South Korean press, publications, radio films and television. 6. China’s opposition to South Korea’s deployment is based on the fears that the US would be able to study all Chinese missile developments with the help of this installation, as it is being deployed just near the China-North Korea border. China fears this is the beginning of an Asian version of NATO, and its own ICBMs will be less effective as a deterrent now. 7. China’s nuclear missile arsenal is much smaller (few hundred) as compared to that of the US and Russia, who have a much larger missile arsenal (several thousands). This has been the traditional Chinese approach since 1960s, Mao Zedong’s time. 8. As of now, China has adopted a policy of no-first use. However, reacting to South Korea’s deployment of THAAD, China has said that it may be forced to reconsider its earlier policy of no-first use. 9. China had purposely kept its policy of no-first use and maintaining a minimum missile arsenal on the principle laid down by Chairman Mao Zedong that the missile arsenal should be sufficient to maintain a credible retaliatory power. With the deployment of THAAD, their credible retaliatory power would be lost. That is spooking the Chinese now. 10. The US move to deploy THAAD in South Korea may increase tension in the area. China has already warned both America and South Korea of consequences. The South China sea is already a potential flashpoint in the region. 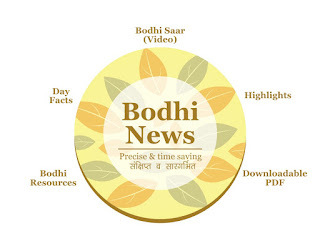 Bodhi News: Bodhi News & Analysis - 14 Mar.